Here at Celltech, we believe strongly in building lasting relationships with our business partners, which is why our excellent range of Huawei mobile phone covers are available at competitive prices. We've also established excellent connections with our quality suppliers, both here in Australia and internationally, so you'll find a wide selection of products across different categories. As the 3rd largest smartphone provider worldwide, Huawei's market share has expanded rapidly in the last few years, and it's still growing fast. This increasing popularity suggests there's never been a better time to stock Huawei cases and covers. 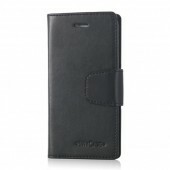 If you're a retailer, purchasing Huawei mobile phone cases wholesale from us could be an excellent decision. As a distributor, we place a lot of emphasis on the quality of our service, and it's important to us that our partners achieve a high average gross margin. At Celltech, we also value integrity, which is why all the products we stock are selected for their design and presentation, but also their great performance. 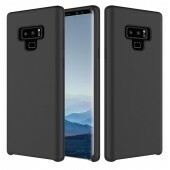 We don't distribute cases and covers to our partners that we wouldn't use or recommend ourselves, and we try to make sure we have a wide range of Huawei cases available. For example, we stock cases and covers for the Ascend G630, Y530, Y330 and Y550 models, as well as other popular models such as the Mate 7, the GR3 and the X9. However, we understand your customers will want a variety of options and designs when they're looking for Huawei mobile phone covers, so we stock jam, wallet and tuff options too. 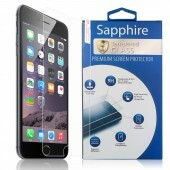 We also have clear cases as well as black, purple and tiffany blue coloured covers, and the majority of our wallet cases are made from leather. With a combined 61+ years in the industry, at Celltech we're proud to be able to trade large volumes of stock at competitive rates. Our current partners are able to achieve an average gross margin of 65%, and all products stand out when on display - they're attractive and of high value, so they're easy to sell. Our partners also report excellent customer satisfaction levels, as well as fewer returns. 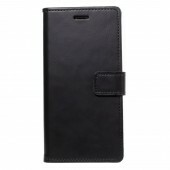 If you'd like to find out more about our Huawei mobile phone case wholesale offering, simply contact us today.